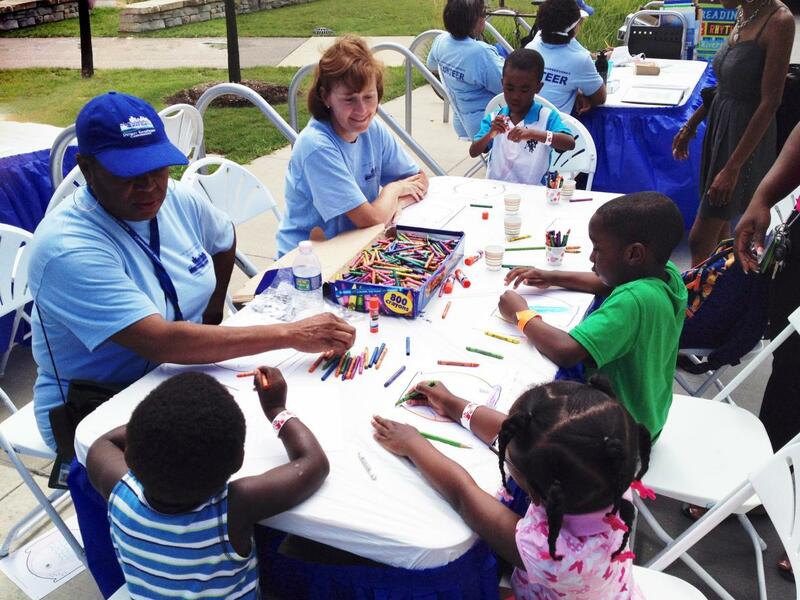 The Detroit RiverFront Conservancy welcomes millions of visitors each year through various events and activities, from educational programs to health and wellness activities to riverfront festivals. 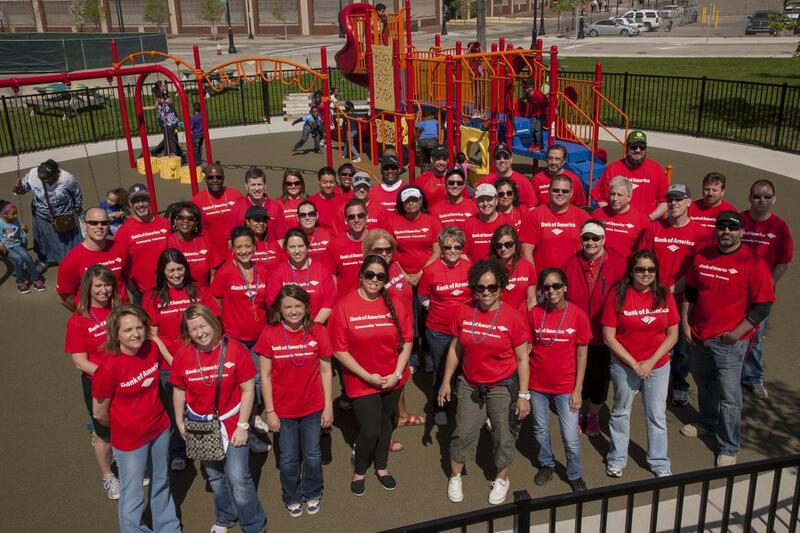 This would not be possible without the dedicated support of an outstanding volunteer corps. 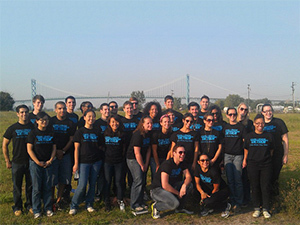 Become a Detroit RiverFront Conservancy volunteer today! 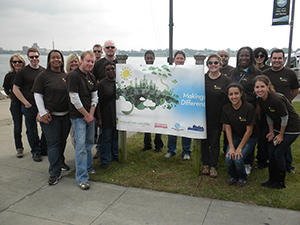 We need volunteers to continue making the riverfront a safe, clean, beautiful, and accessible gathering place for all. 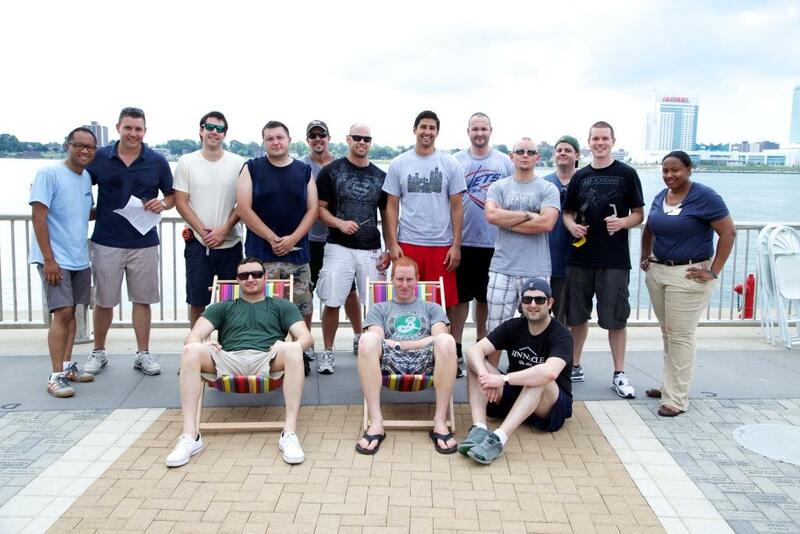 Develop new friendships while sharing your pride for the riverfront and our city! 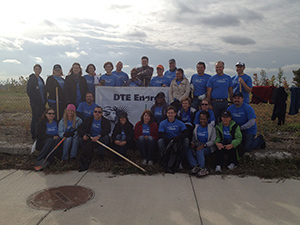 Click here to learn more about volunteer opportunities at the Detroit RiverFront Conservancy. Please complete and submit an on-line volunteer application. 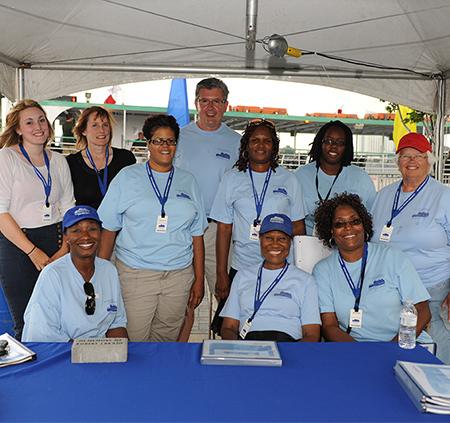 Prior to service, applicants must attend a volunteer orientation. Our next orientations will take place in the new year. Please stay tuned for further updates. Log in below to access the Volunteer Information Center and view the volunteer calendar, sign up for assignments, and record your hours. 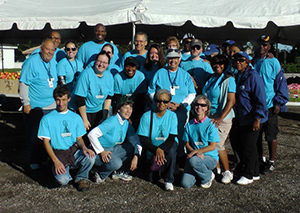 Interested in volunteering for River Days? Read the guidelines by clicking here or download the application by clicking here.